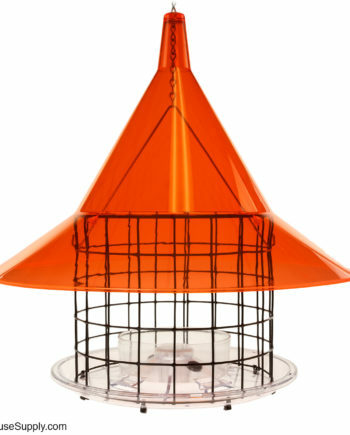 Do you have a pesky pack of backyard squirrels driving birds away from your feeders? 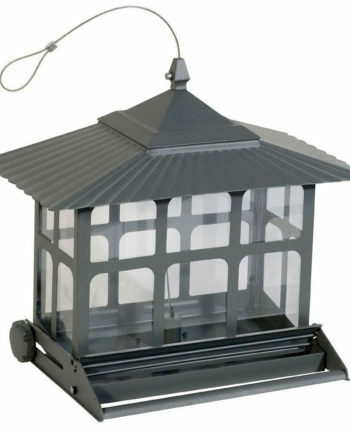 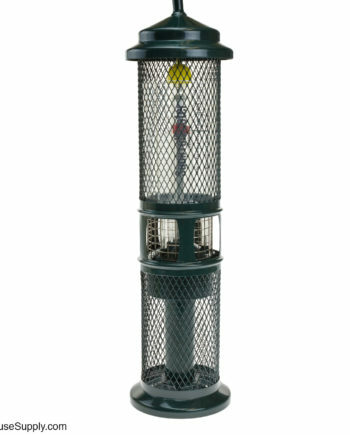 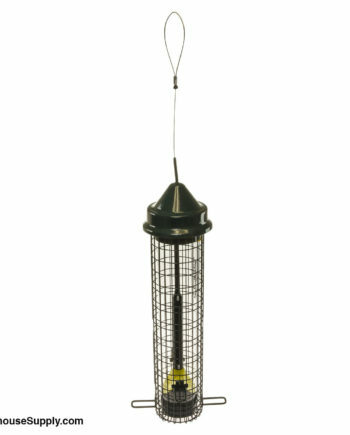 Try one of our squirrel-proof bird feeders and give those pesky rodents the flip once and for all! 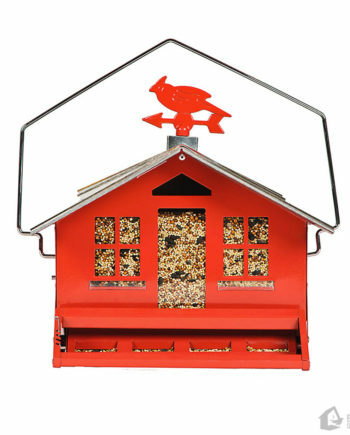 Feeders in this category offer protection for seed, suet or mealworms from larger birds or predators that could blow your feed budget or drive your birds away. 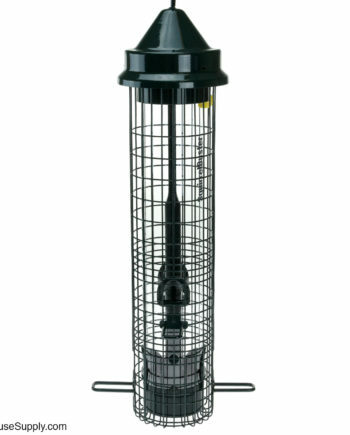 Caged bird feeders allow small birds to slip through and eat, while keeping larger birds at bay. 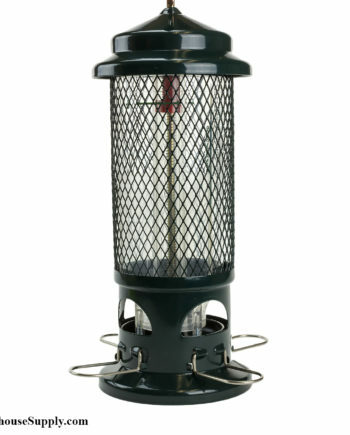 Ideal for small songbirds.